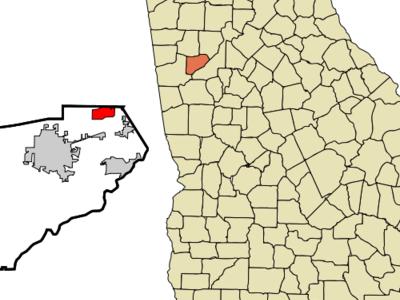 Lithia Springs is an unincorporated area, formerly incorporated as a city, located in northeastern Douglas County, Georgia, United States. As of the 2000 census, the city had a total population of 2,072. The city is named for its historic Lithia Springs lithia water springs. Here's the our members favorite photos of "Cities in Georgia". Upload your photo of Lithia Springs!